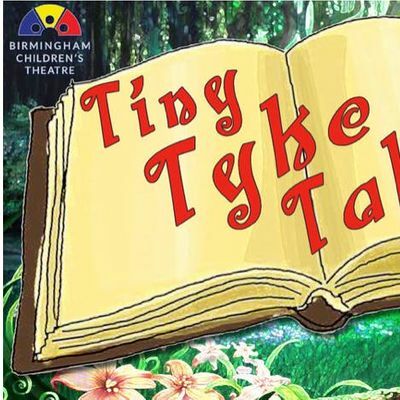 A new offering from the Birmingham Children's Theatre, join us for an interactive story adventure! Together we'll journey through the pages of some of your favorite children's books with physical, musical and creative stimulation for your very youngest theatre makers. ​For ages 6wks. - 3yrs​.